Christopher Bach was a policeman in one of the largest Lunar cities when the A.I. Lunar Central Computer had a breakdown. Known as the Big Glitch, the problem turned out to be a larger war than anyone expected. When order was restored, Chris's life could never be the same. Now he's a private detective, assisted by his genetically altered dog Sherlock, and emulates the tough guys in the noir books and movies that he loves. 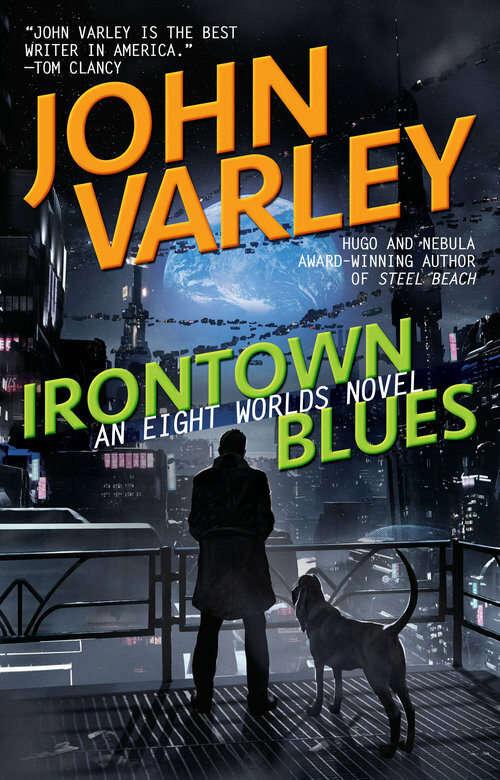 When Bach takes the case of a woman involuntarily infected with an engineered virus, he is on the hunt to track down the biohackers in the infamous district of Irontown. But if he wants to save humanity, he'll have to confront his own demons.